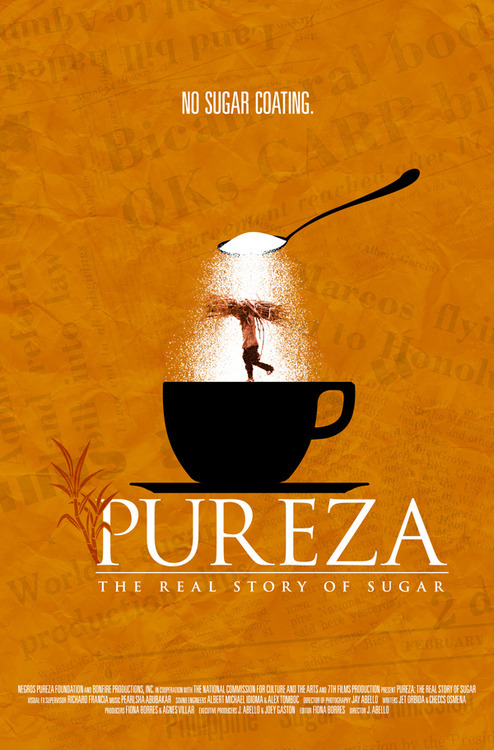 “PUREZA: The Story is Negros Sugar” is a full-length documentary film on the struggling sugar industry of the island of Negros in the Philippines and how a piece of crystallized grain could affect a whole island of 2.7 million people. At the turn of the 20th century, Negrense “hacienderos” (sugarcane land owners) were the richest and their farm workers the highest paid in the country. But in a span of a century, the Negros sugar industry plunged from its proverbial pedestal into its inglorious present state. Why is the industry in peril? Is it, indeed, a flailing sunset industry? Filmmaker J. Abello, a former sugarcane farm manager, offers a glimpse of the island’s turbulent history through dramatic and controversial video: lavish parties of Negros sugar barons, candid interviews with hacienderos, never before seen footage of Negros island…and more. 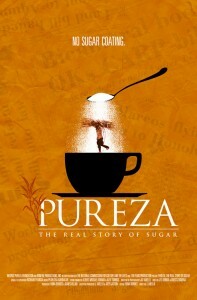 “PUREZA: The Story of Negros Sugar” traces the history of the Negros sugar industry as it faces strife and discord in the advent of the 21st century.